Massachusetts CCC approved CannaLogic’s membership in the first group of providers. VANCOUVER, BC, February 11, 2019 /24-7PressRelease/ — CannaLogic™ (“The Company”), an ascending business in cannabis software, is pleased to announce that it has been approved as a Massachusetts METRC vendor. The Company is part ofthe first group of providers with approval by the state’s Cannabis Control Commission (“Massachusetts CCC”) which oversees and regulates Massachusetts’ medical and adult use programs. This approval allows the company to provide its platform to cannabis operators throughout the state. CannaLogic’s™ platform offers cannabis businesses customizable software to help them run compliant and efficient operations.The platform includes a state of the art e-commerce system as well as software for safe and secure cannabis deliveries. CannaLogic™ is very excited to add Massachusetts to the list of states where they are a METRC validated provider. The Massachusetts market is one of the hottest in the cannabis industry. In 2012, Massachusetts became the eighteenth state to legalize cannabis for medical use. The state made history in November 2018 by becoming the first state east of the Mississippi River to allow recreational cannabis sales and they are positioned to make history again. Massachusetts CCC recently announced that it is convening a workgroup to discuss licensing social consumption clubs which could catapult the state’s market into another stratosphere. It would be the second state in the country, right behind Colorado, to license businesses that permit its customers to consume cannabis onsite. The state is also examining cannabis home delivery which has been very popular in markets where it is legal like California. The news about the state introducing new components to the market comes at an exciting time as morelicensed cannabis businesses opentheir doors in the state. The industry is taking note. 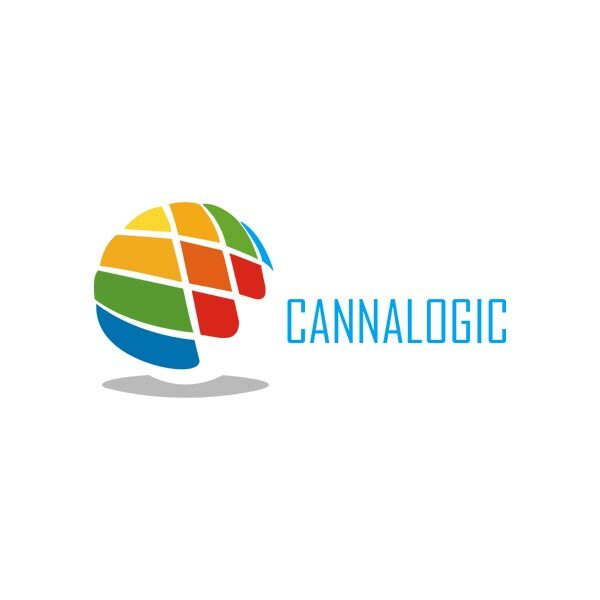 CannaLogic™ was developed in 2016, to provide the most modernized state of the art e-commerce, medical dispensary software, and POS solution to dispensary owners, offering a turn-key white-label solution. In addition, offering a seed to sale platform for marijuana producers. The CannaLogic solution is a proven process, helping dispensary owners and producers take advantage of the rapidly changing technological environment. As a result, dispensary owners and cultivation producers will experience less operational overhead, increased profitability and improved customer and employee satisfaction. You can contact [email protected] for a live demonstration of the platform today.